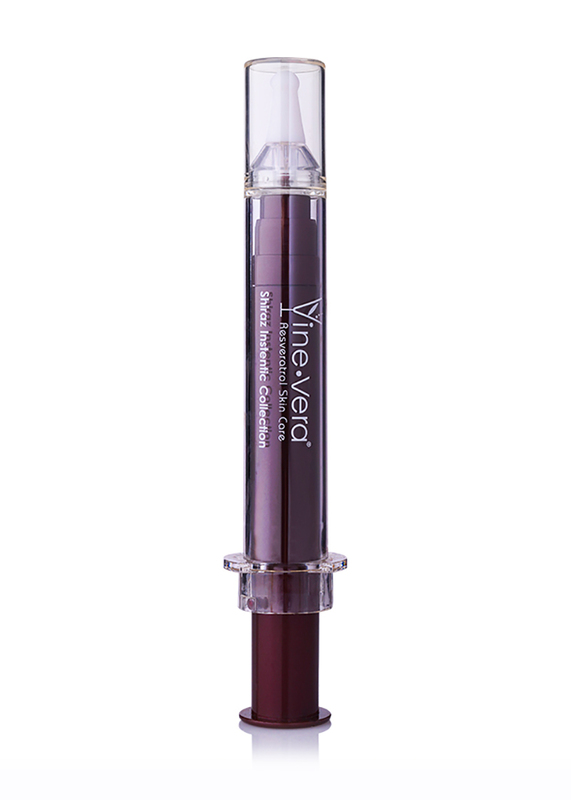 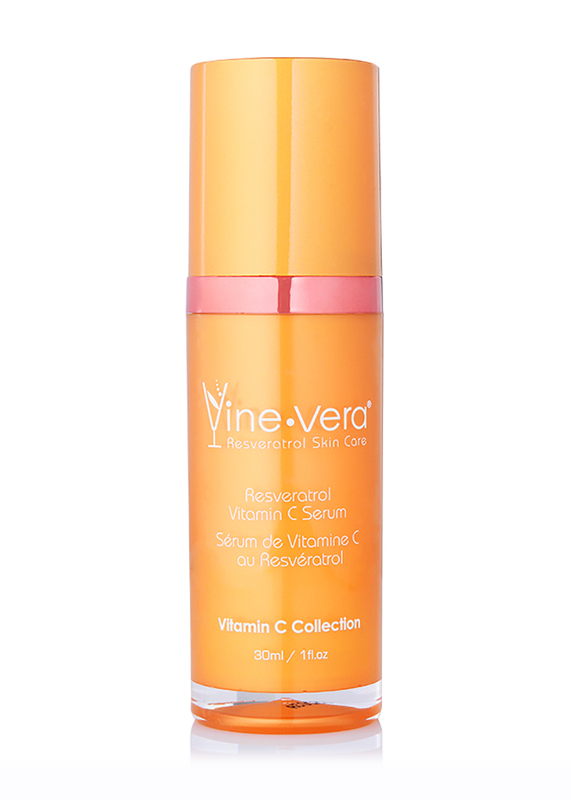 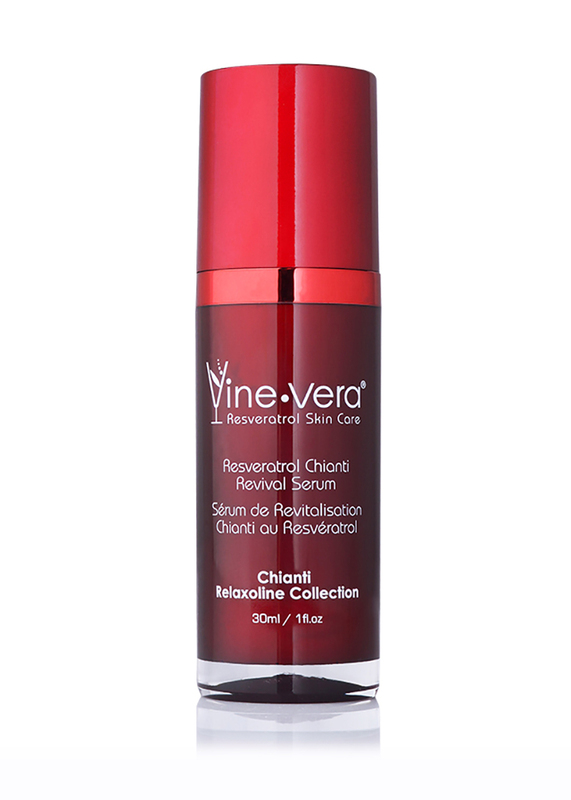 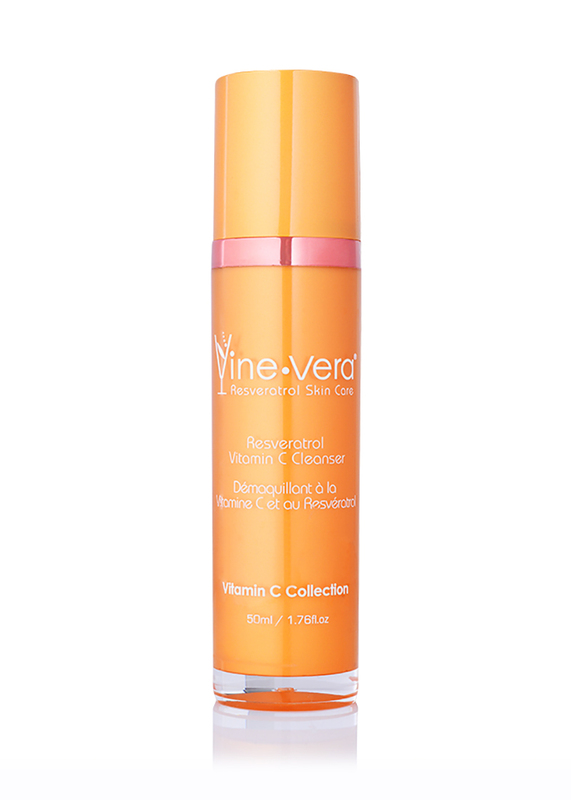 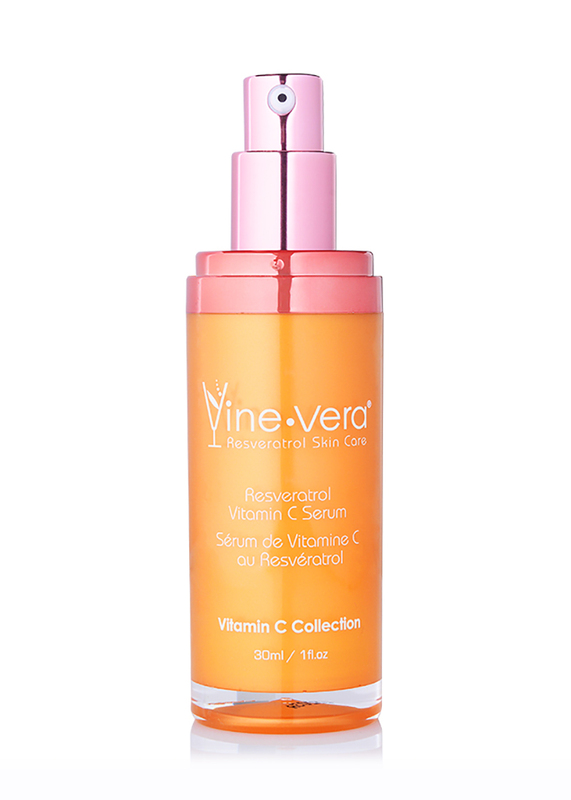 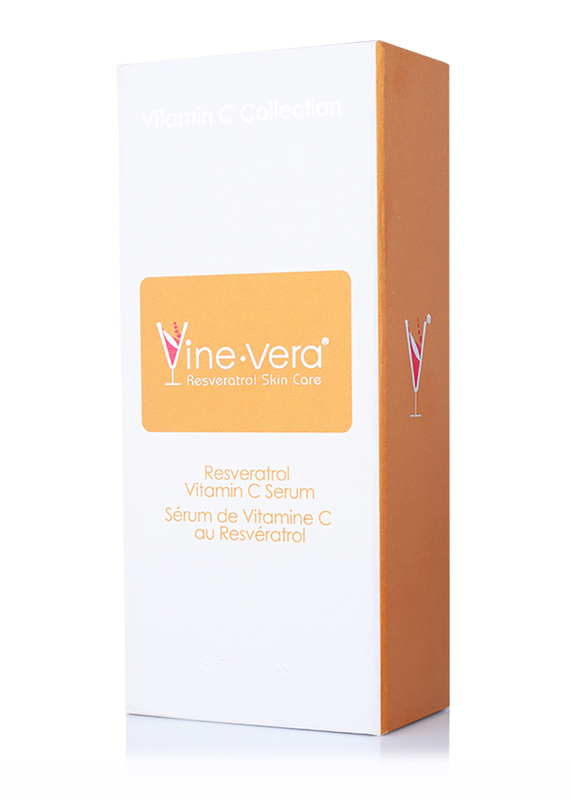 Resveratrol Vitamin C Serum - Vine Vera U.K. 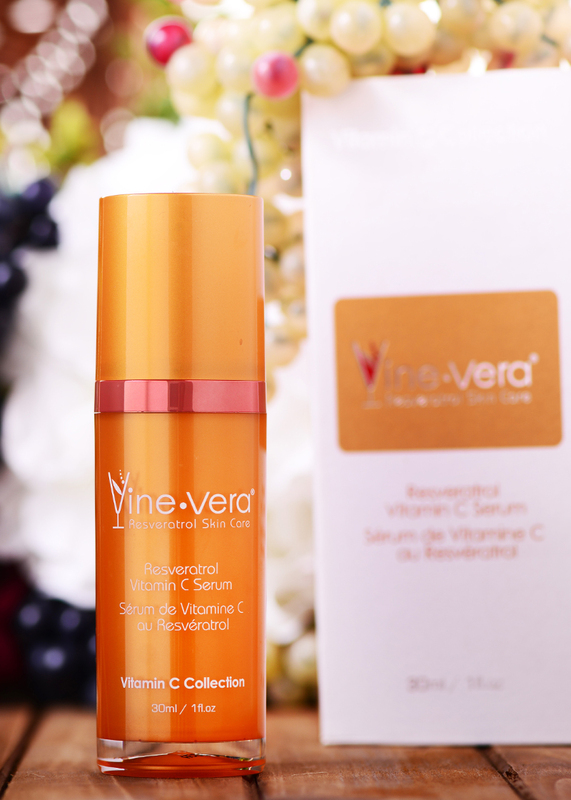 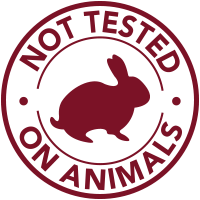 The Resveratrol Vitamin C Serum is a lightweight essence to protect skin moisture and give skin a smoother, softer appearance. 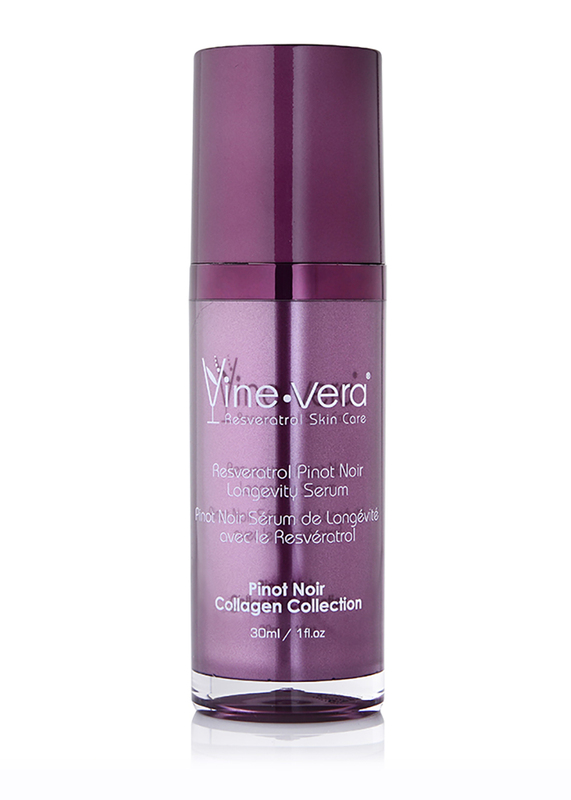 This advanced formula includes resveratrol, vitamin A and vitamin C to reduce the appearance of fine lines while delivering potent antioxidant benefits. 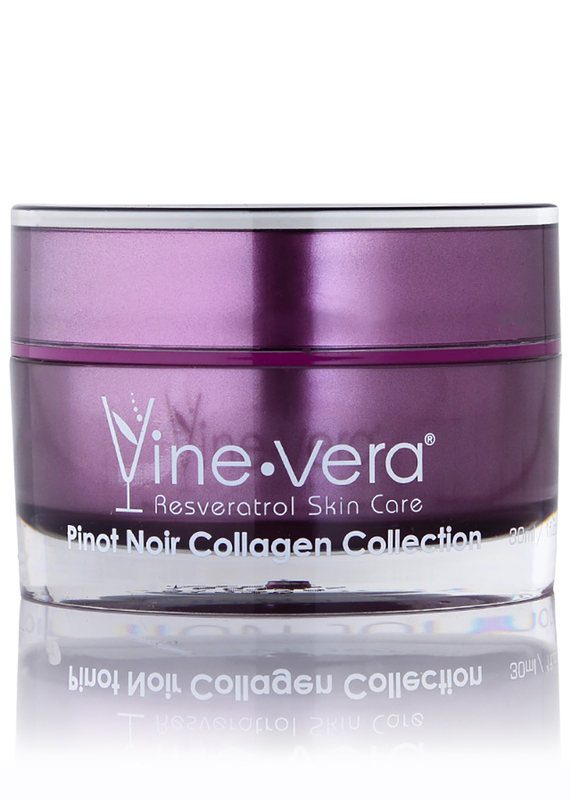 Apply to freshly cleansed skin. 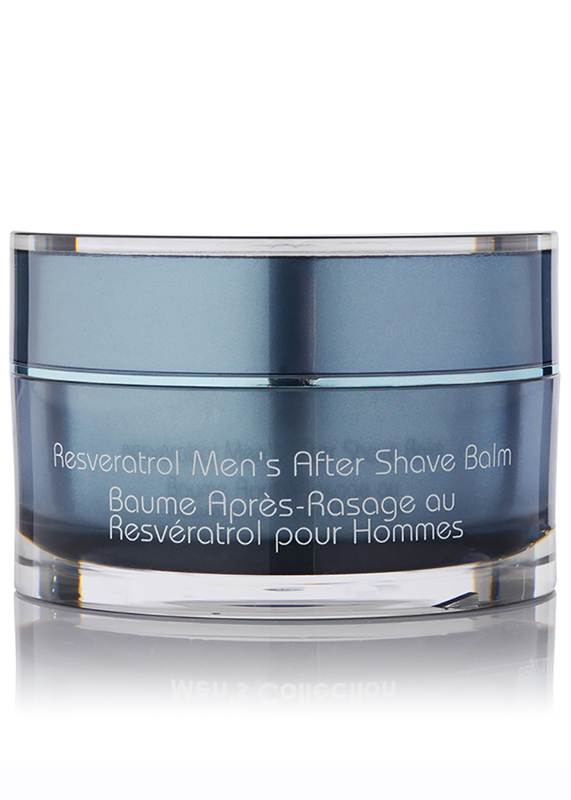 Use twice a day. 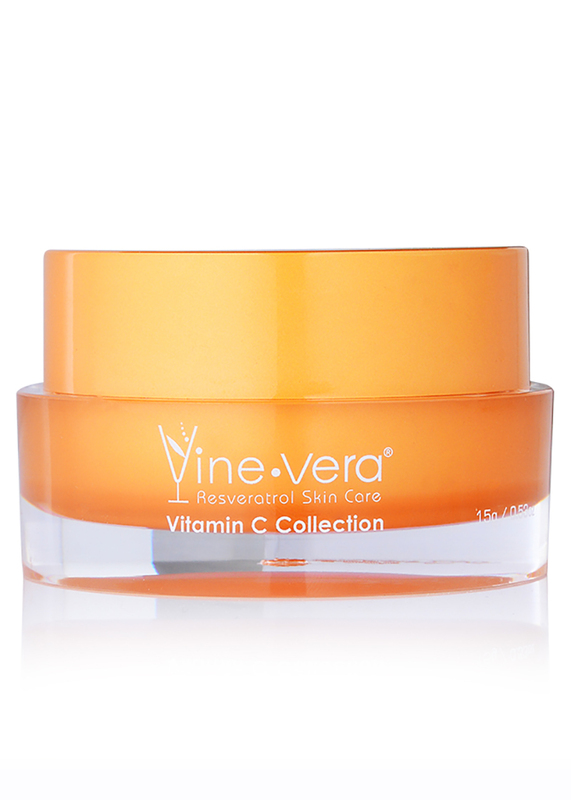 For optimal results, follow with the Resveratrol Vitamin C Moisturizer.